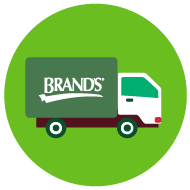 BRAND’S® E-Store is seamless and secure, from click to delivery. Besides ensuring our products are safe and of the highest quality as they leave our manufacturing facilities, our warehouse and logistics team ensure that your orders are processed accurately and efficiently so you receive the products in good condition. Working with qualified and reliable service providers, we are committed to having your items delivered within 5 working days from receipt of the order confirmation email. Shopping online is about confidence. That’s why we work around the clock to protect your personal information and prevent fraudulent transactions. Every order is thoroughly reviewed to mitigate threats as efficiently and effectively as possible. 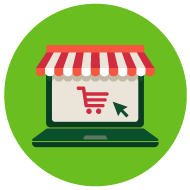 As an online business, we also understand the importance of the security around our site and take data protection extremely seriously. Our dedicated team is constantly improving our systems, benchmarking our practices with the best in the world.